The first new wholetime firefighters to join Devon and Somerset Fire and Rescue Service for eight years have successfully completed their initial training. 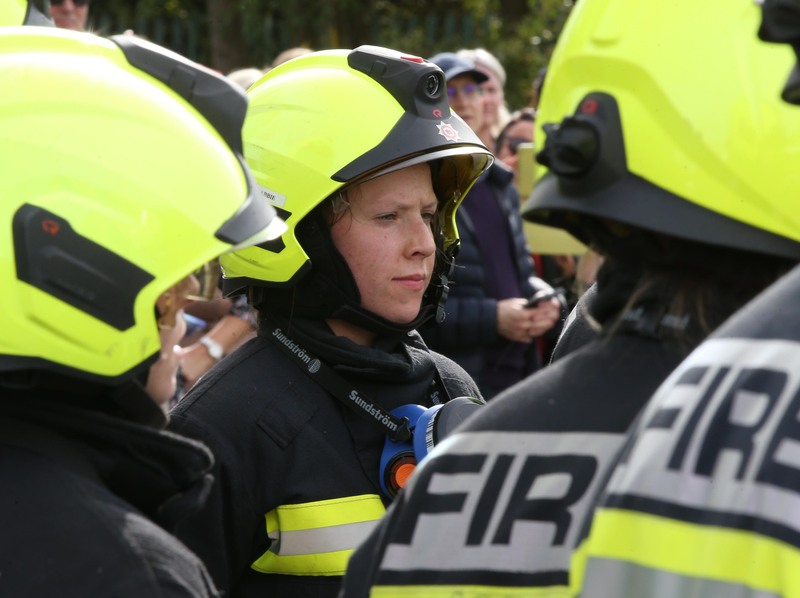 The 15 new starters, five of whom are women, have all passed the initial recruit training at the Severn Park Fire and Rescue Training Centre, Avonmouth. 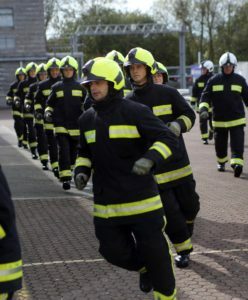 They will be joined by another 12 firefighters who have transferred from one of the service’s on-call teams or other fire and rescue services, making 27 new wholetime recruits in total. The recruitment campaign began in December 2016 and there were more than 2822 applications. The process was seen as an opportunity to challenge and alter outdated perceptions of the role of a firefighter by attracting a broader range of applicants. Chief Fire Officer Lee Howell said, “The fire and rescue service in Devon and Somerset attend a wide range of emergency calls, including medical calls to patients having heart attacks, as well as providing major trauma care to people in need. The increasingly complex environment where the fire and rescue service needs to be ready to deal with chemical incidents or terrorist attacks means that we need to train our Firefighters with a wider range of skills and techniques than ever before. 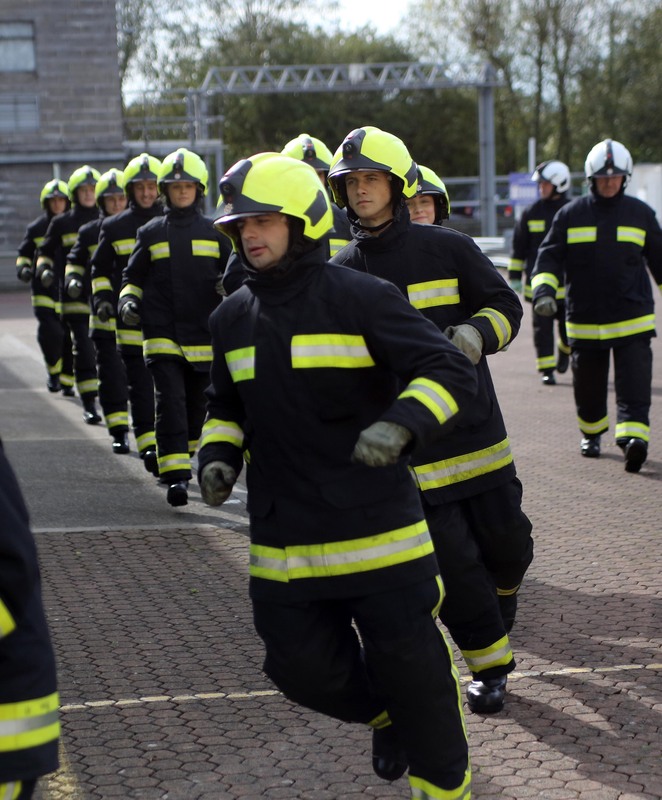 The recruits attended a passing out parade in front of friends, family and senior managers from the service and will shortly be spending some time on probation at fire stations across Devon and Somerset.